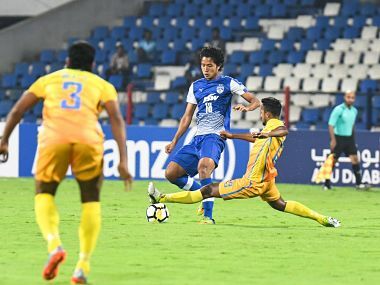 It was the second win for Benguluru after a perfect start to the AFC Cup when they had beaten Abahani Dhaka FC 1-0 through a second half strike from Daniel Lalhlimpuia. 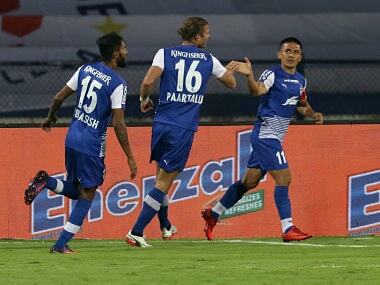 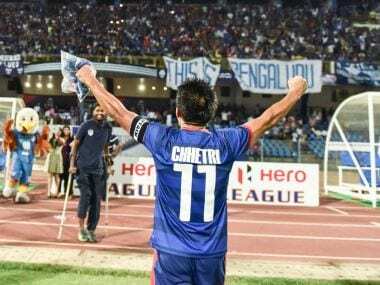 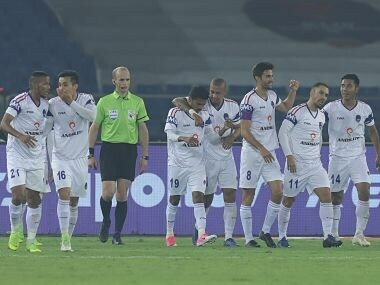 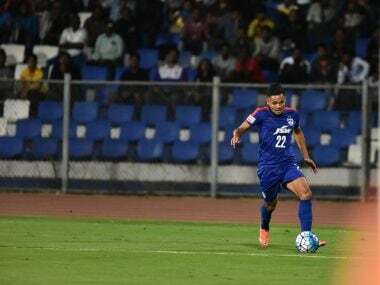 A second string Bengaluru FC comfortably defeated Dhaka Abahani 1-0 in their opening AFC Cup 2018 Group league encounter on Wednesday in Bengaluru. 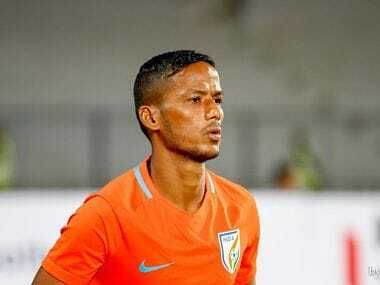 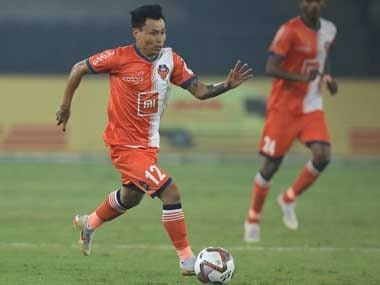 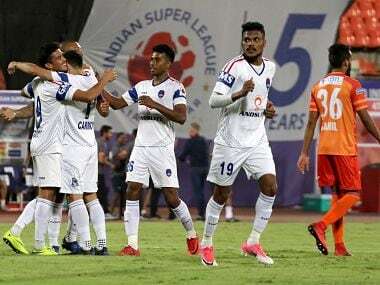 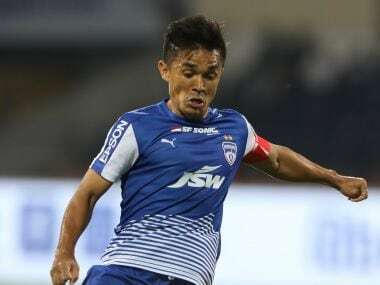 Continuing the rebuild of their squad for the upcoming season, Bengaluru FC have retained two of India's promising youngsters in midfielder Malsawmzuala and defender Nishu Kumar. 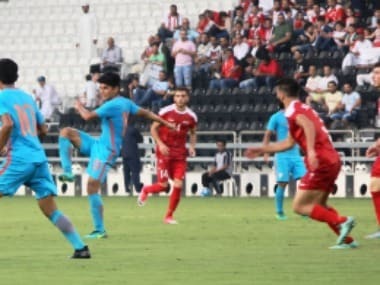 India lost 0-2 to Syria in their opening match of the AFC U-23 Championship Qualifiers at the Jassim Bin Hamad Stadium, here on Wednesday.